Polypipe General Purpose Cable Ducting is ideal for light and medium duty applications including cable ducting where higher specification ducting is not required and as such does not meet the requirements of BS EN 61386-24:2010 and is not suitable for Highways England applications. General Purpose Cable Ducting is available in five outer diameter sizes of 54mm, 89mm, 114mm, 168mm and 206mm and in lengths of 6m. 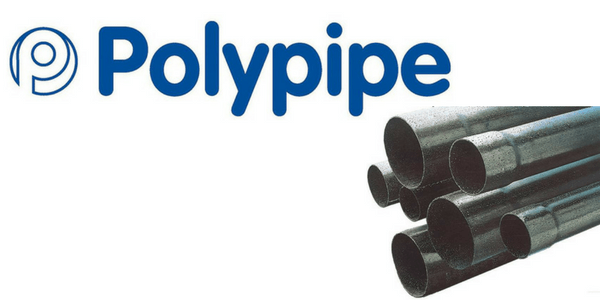 A full range of Polypipe’s bends, junctions, hockey sticks and end caps are available for use with General Purpose cable ducting. 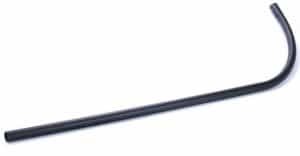 Cable duct hockey sticks are used to protect the electricity supply cable from the cable duct into a meter box and are lightweight manufactured from PVCu and have good impact resistance. Hockey sticks are easy to transport, handle and install and can be produced in white or black and in various diameters to suit. T&D also supply cable pulling and cable laying equipment including cable rollers, socks, drum jacks and conduit rods to support the installation of LV-HV cables into trench or duct.